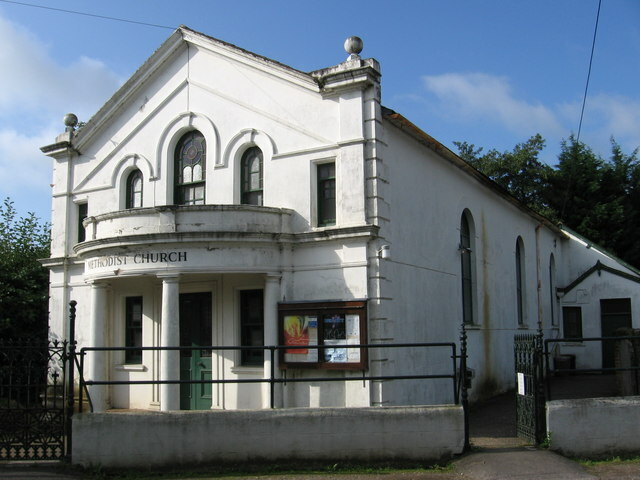 Fordingbridge Methodist Church welcomes Christians and those who seek to connect to Christianity in the Fordingbridge area. Fordingbridge Methodist Church is a friendly Christian community where we welcome others to join us in our worship and service to God. Our vision is to make an impact for God, here in Fordingbridge by helping people understand the enriching messages of eternal hope given to us by Jesus Christ through His words and deeds. Everyone is welcome, no matter your age, beliefs, or background. Come just as you are – we’d love to get to know you better.